For more than fifty years, Gibraltar Management Company has been a leader in corporate and commercial facilities development and management. Gibraltar currently leases, operates, and manages more than 137 commercial properties across the United States totaling over seven million square feet. Having served clients nationwide for so long, Gibraltar offers diversified experience and proven long-standing relationships with major tenants, construction trades, and service-oriented firms. Each project is positioned to function most effectively in today’s expanding marketplace. At Gibraltar Management, tenants come first. We believe that we maintain our enviable reputation by adhering to this simple philosophy. Part of putting tenants first is meeting tenant needs from the very beginning. From assistance in strategic location selection and site analysis, design, space planning and construction management, to management of the facilities, Gibraltar helps every step of the way. Gibraltar Management’s in-house, fully integrated approach means that your project can be seamlessly and expertly handled from inception through completion. While many companies claim to put the needs of their tenants ahead of their own, Gibraltar Management is uniquely structured to do precisely that. As a family-owned business, highly regarded for its financial strength, Gibraltar has no outside-investor pressure to increase profits at the expense of tenants. Because Gibraltar is a deliberately lean and tight-knit organization there’s no bureaucracy between tenant and principal. This means that decisions get made faster; problems solved sooner. 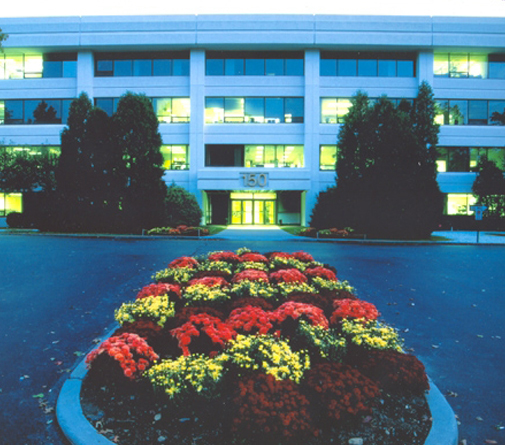 Since 1950 Gibraltar Management Co., Inc., headquartered in Tarrytown, NY, has been one of the country’s leading corporate, commercial and residential Real Estate development and management firms. space; hundreds of acres of developable land and over 50 buildings in New York City with 40 stores and 800 apartments. Having served clients nationwide for over sixty years, we offer diversified experience and long standing relationships with major tenants, construction trades and service oriented firms. Each property we own and manage is expertly positioned for functioning most effectively in today’s evolving marketplace. Jay is a graduate of Cornell University and Columbia University Graduate School of Business Administration. He has been active in the family business for over 40 years. 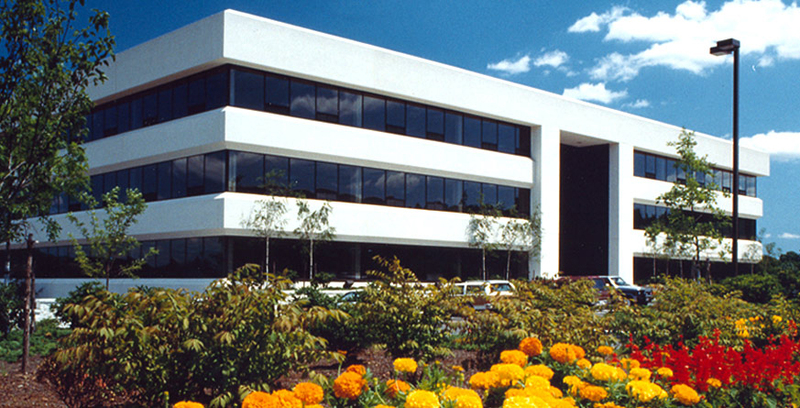 Along with other members of the Grossman family and associates, Jay has successfully developed in excess of 75 commercial projects including shopping centers and office buildings still managed by Gibraltar. Richard Grossman is a graduate of Lafayette College and Harvard Law School. He has over 40 years of experience in construction and development. Together with other members of the Grossman family and associates, Richard has successfully developed more than 75 commercial projects including shopping centers and office buildings still managed by Gibraltar. Josh Grossman is a graduate of the University of Utah. He has been active in the family business for over 20 years. 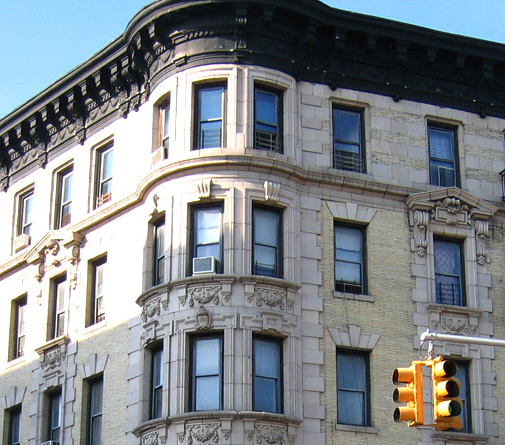 Josh was instrumental in the acquisition of over 50 New York City buildings for Gibraltar. He has extensive experience in leasing, acquisitions and financing. Ron Friedman is a graduate of American University in Washington, DC. He also attended American University Law School (Washington College of Law) where he received his Juris Doctor degree. In addition, Ron holds a Masters of Law degree from New York University Law School. 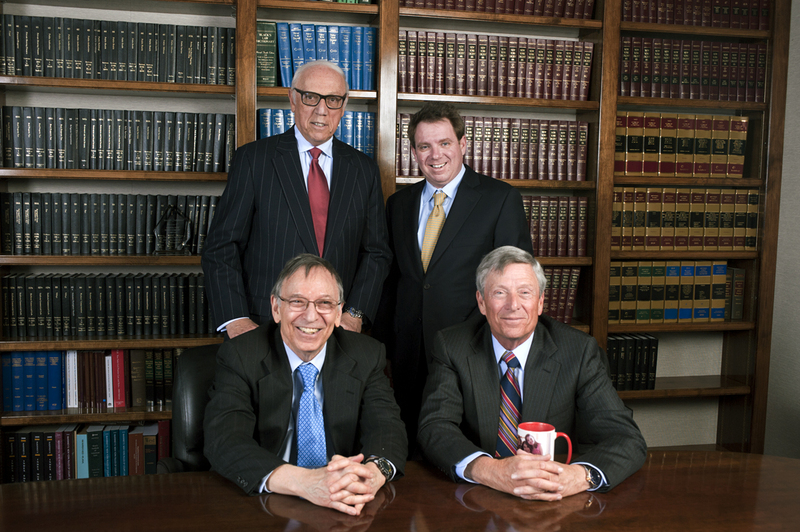 Ron has practiced law since 1968 and has represented the Grossman family and Gibraltar since 1970. He has an extensive background in real estate law and real estate transactions. Richard Schweitzer is a graduate of New York Institute of Technology. He has been a Licensed Architect for over 20 years. Richard has over 29 years of experience in Commercial Architecture, building construction, renovation, and development. He specializes in Office Building and Retail design. Scott Zelekowitz is a graduate of Boston University. Prior to working at Gibraltar, Scott began his career as a retail broker at Northwest Atlantic, where he represented tenants such as Washington Mutual Bank, Staples, California Pizza Kitchen and Starbucks. Scott has been active in the real estate business for over 10 years. Scott has extensive experience in leasing, acquisitions and property management. Cindy Bohlander has over 30 years of experience working in the real estate management industry for Gibraltar and the Grossman family. She graduated from Pace University with a Bachelor of Business Administration degree in public accounting.